Check out the report by clicking the download button below. We-Fi operations are guided by its Governance Framework and Operations Manual. 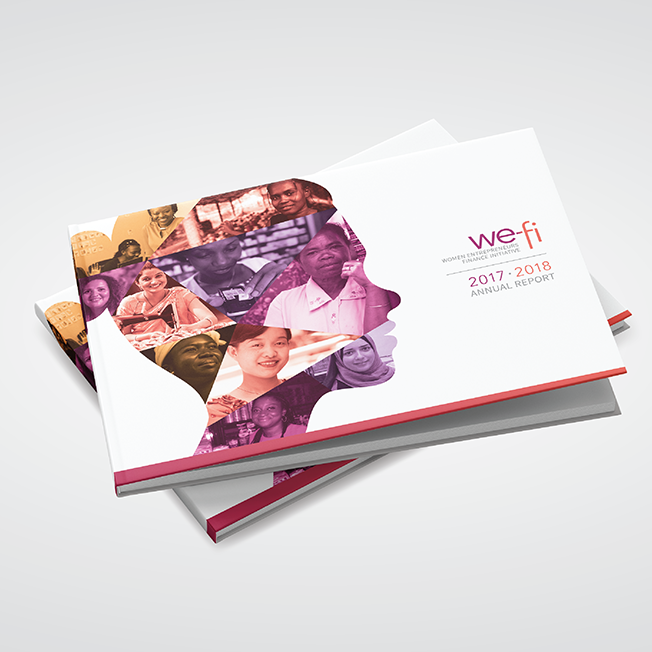 The We-Fi Results Framework outlines the outcomes the We-Fi aims to achieve over the course of its operations.